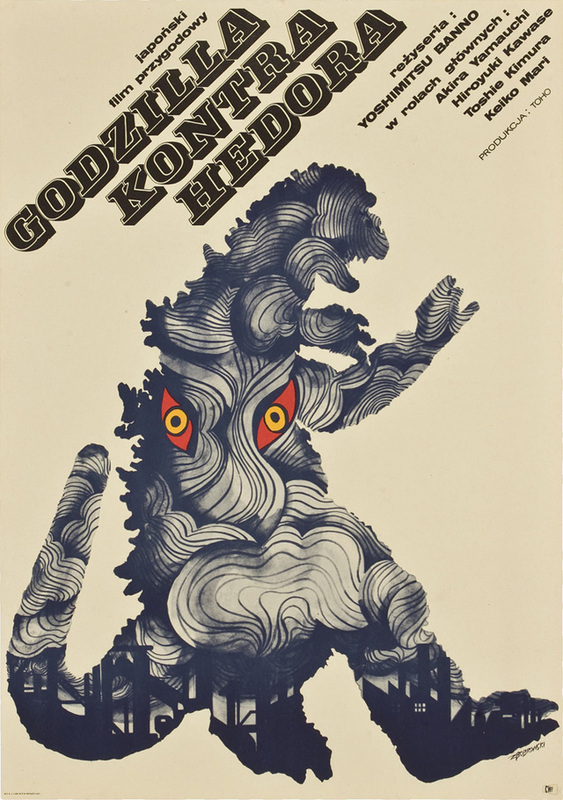 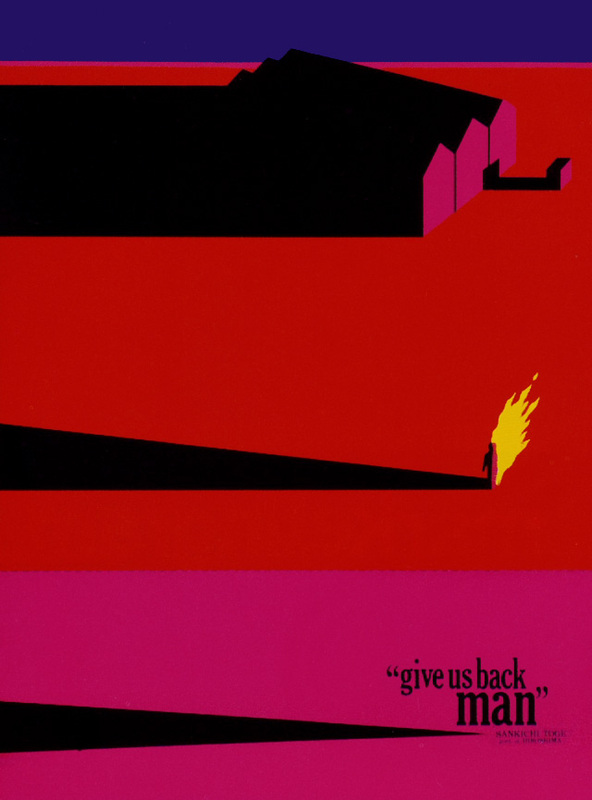 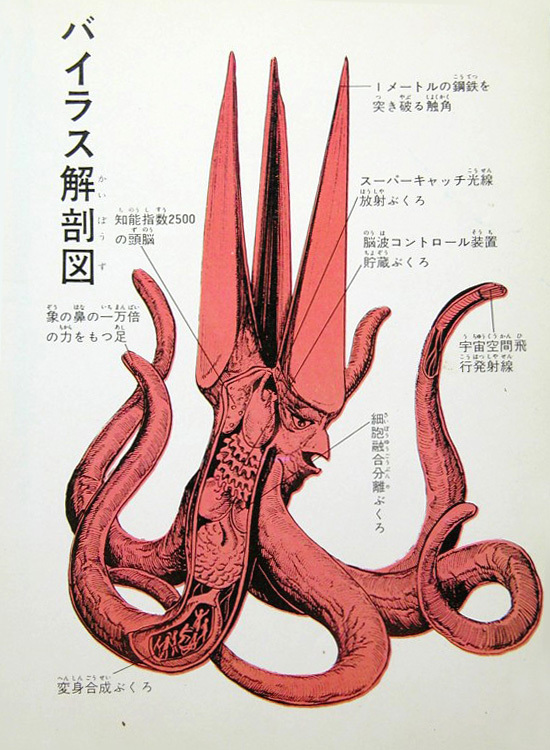 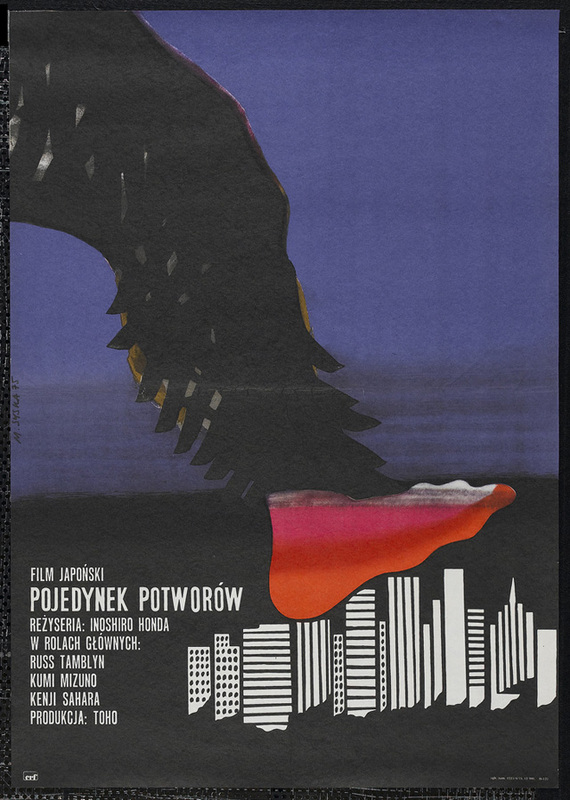 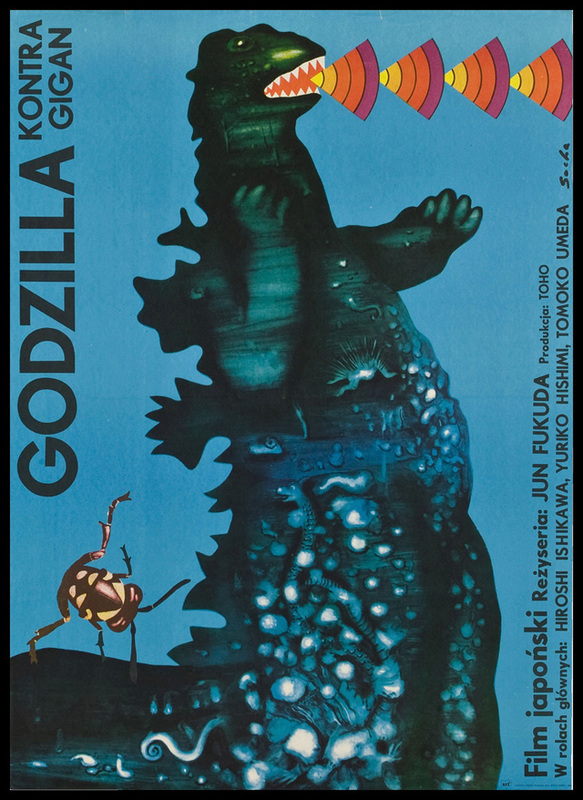 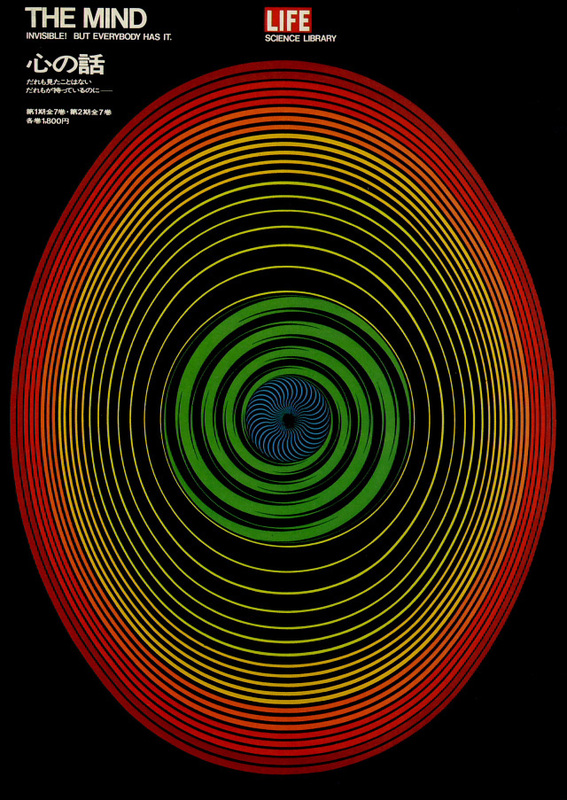 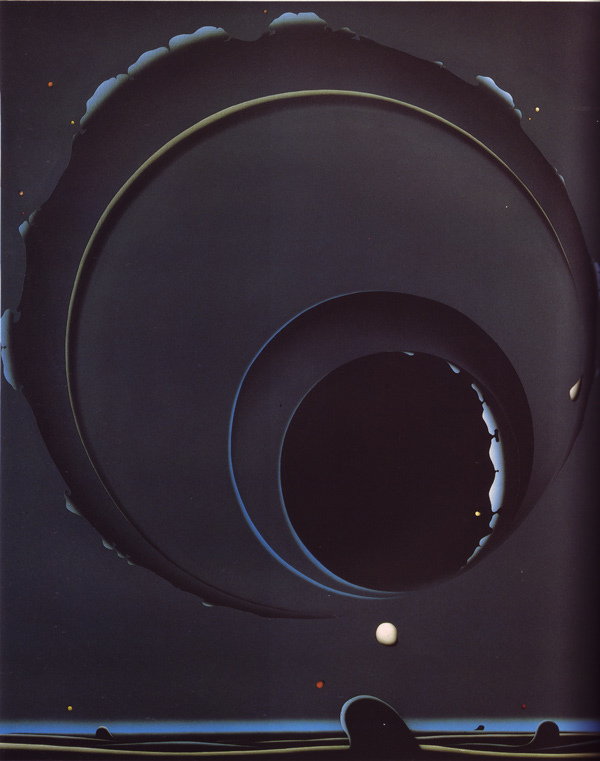 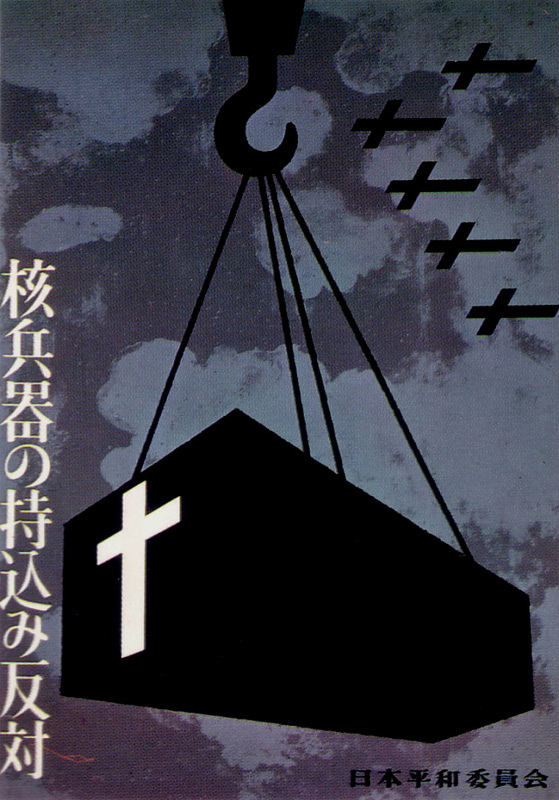 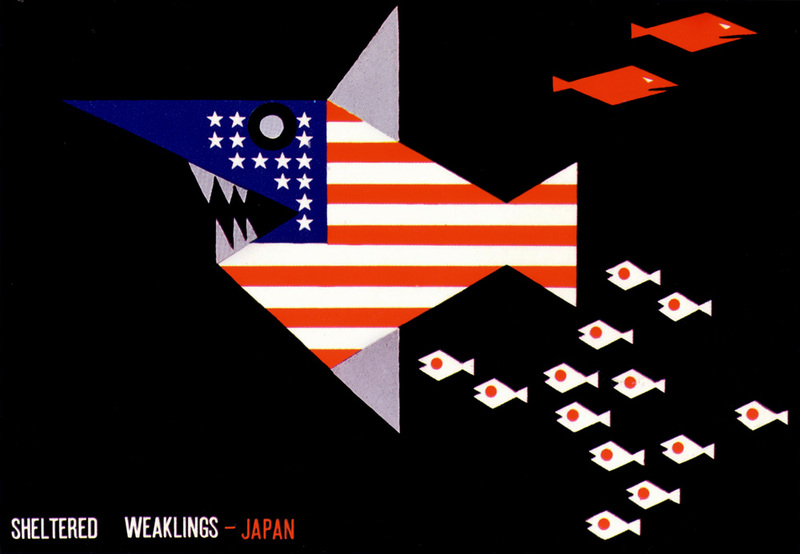 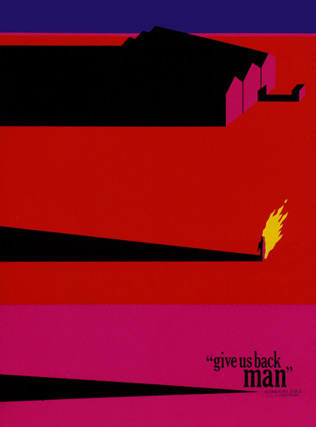 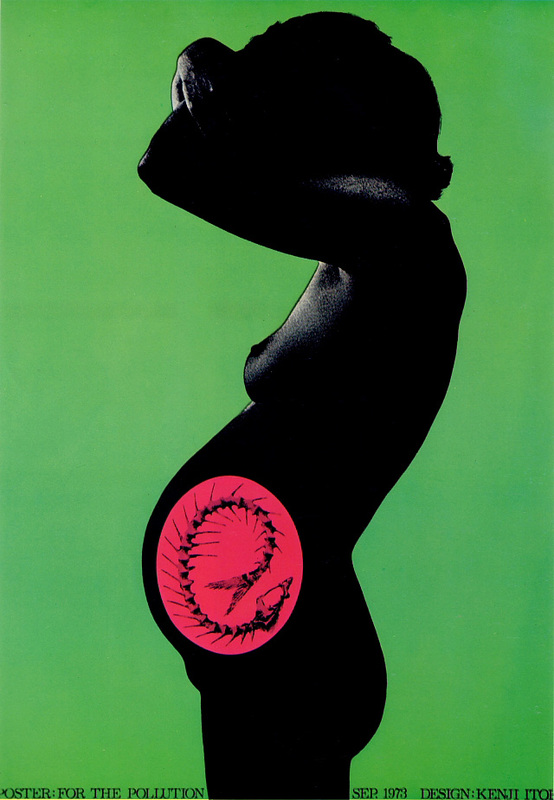 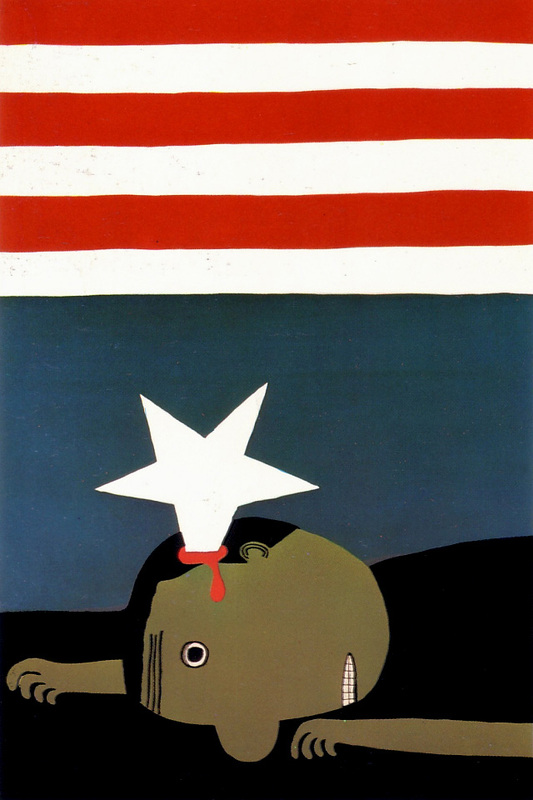 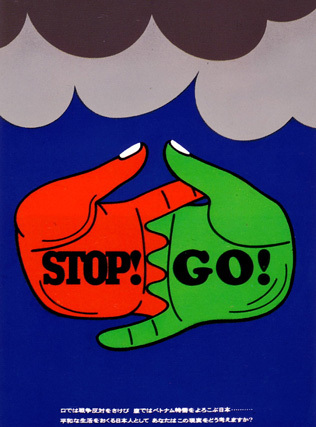 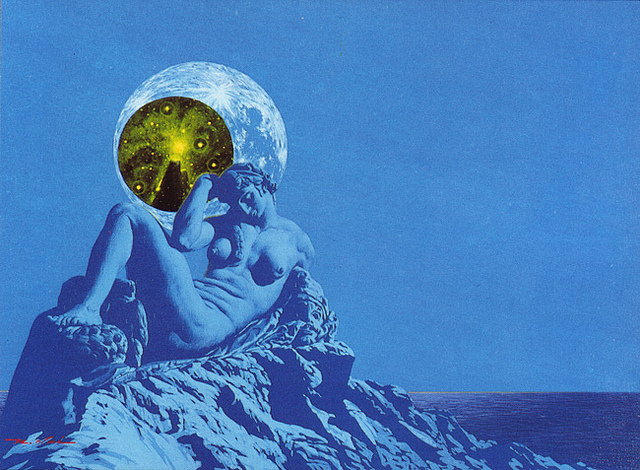 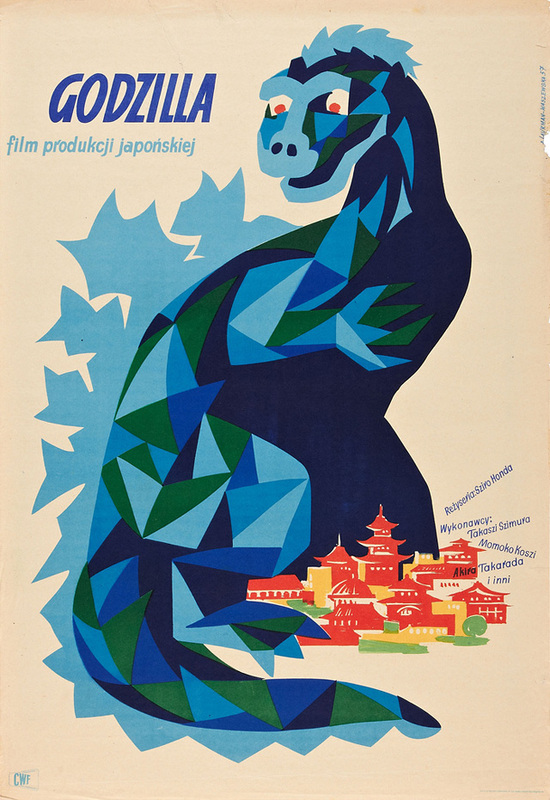 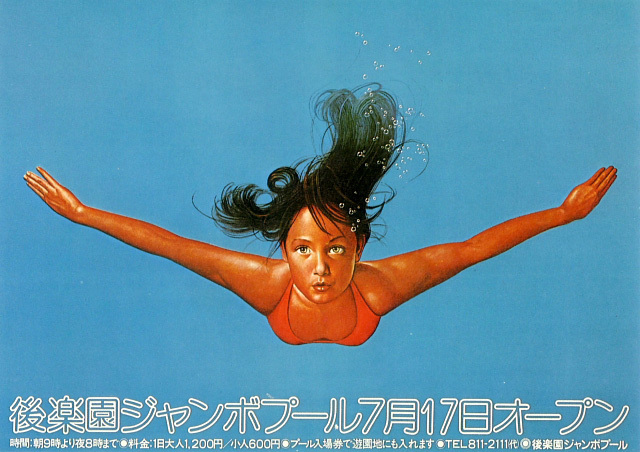 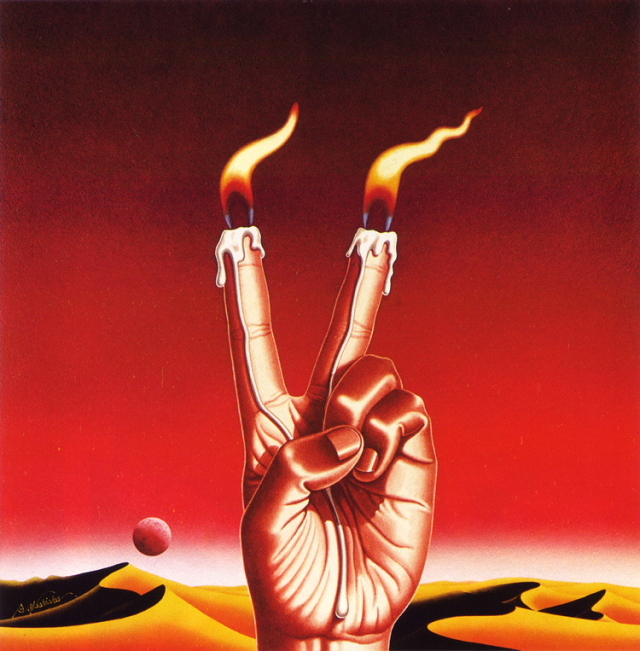 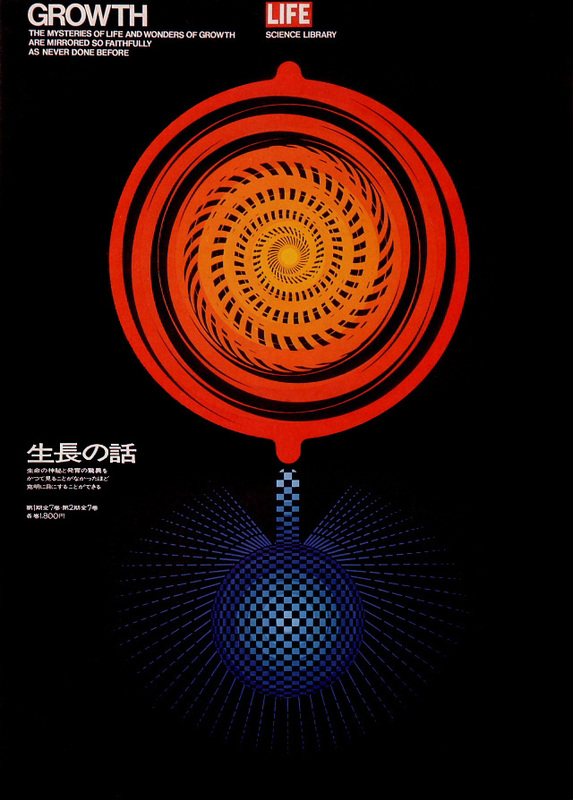 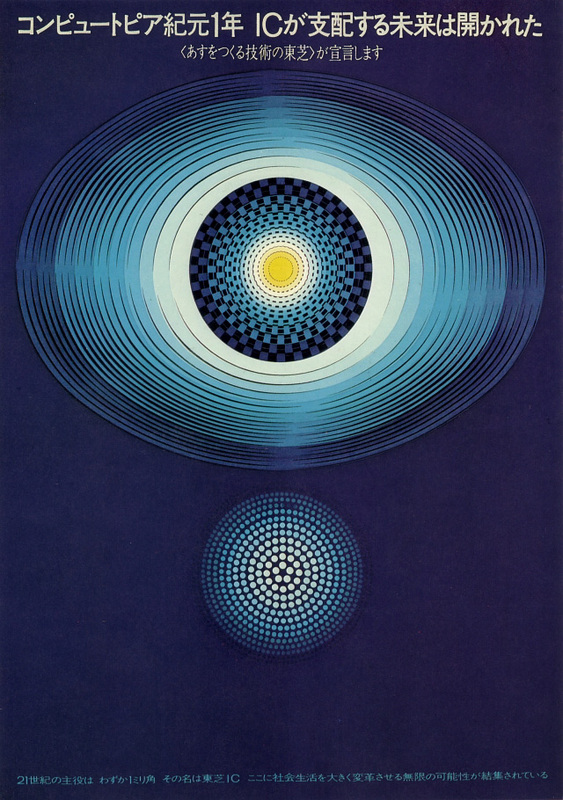 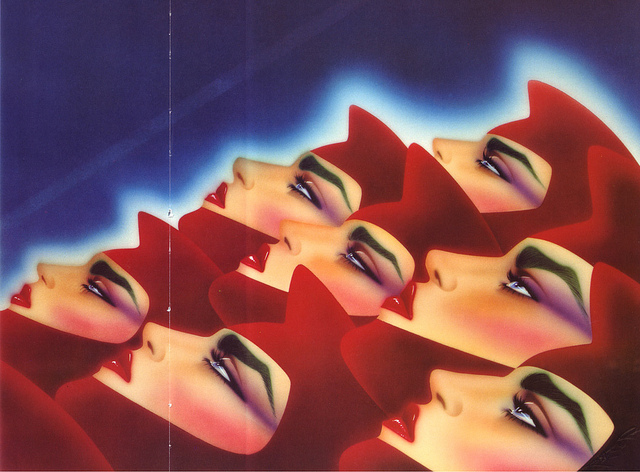 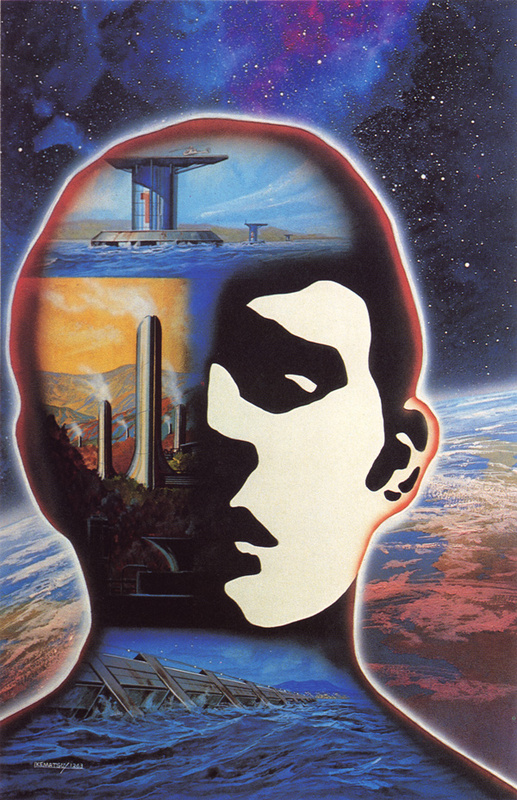 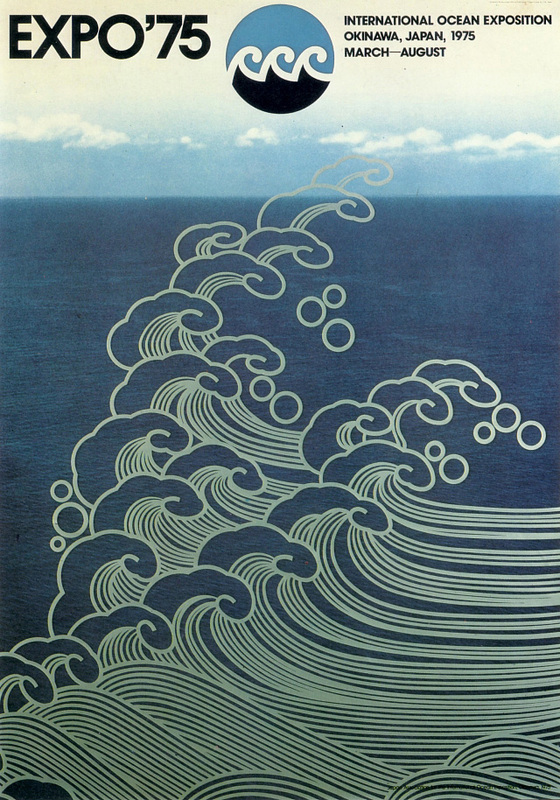 Here is a collection of posters by graphic artist Kazumasa Nagai from the 1960s and 1970s. 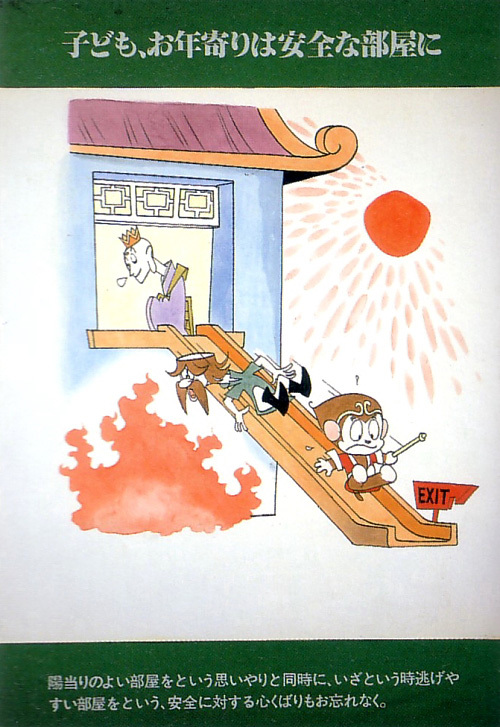 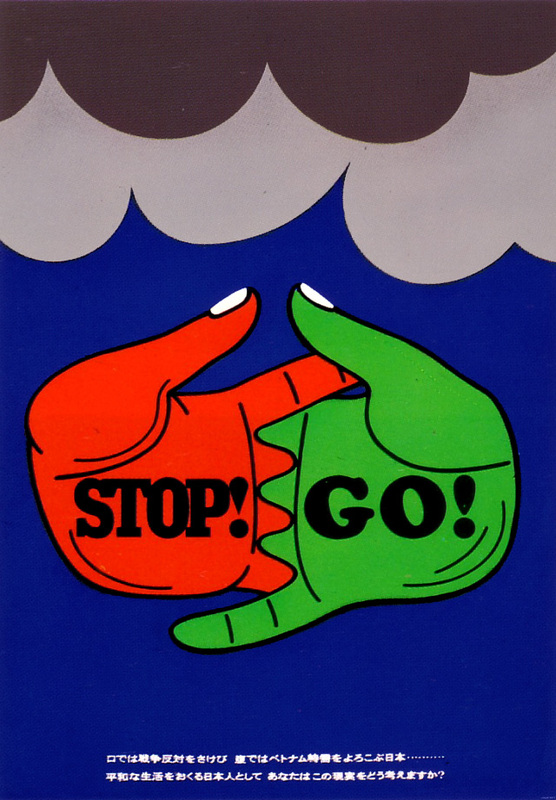 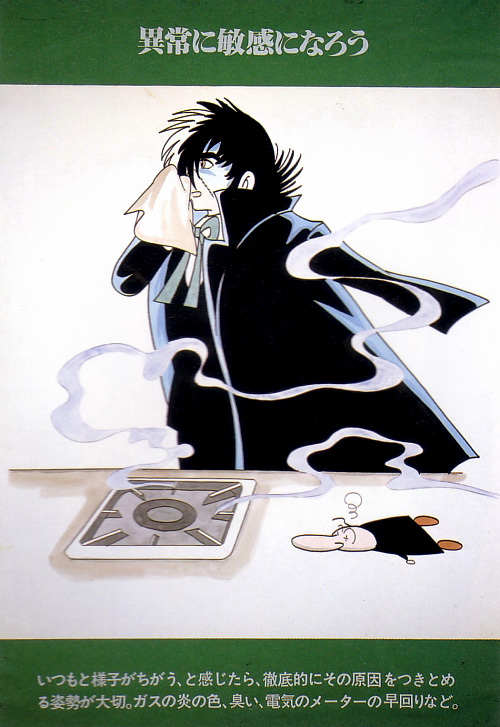 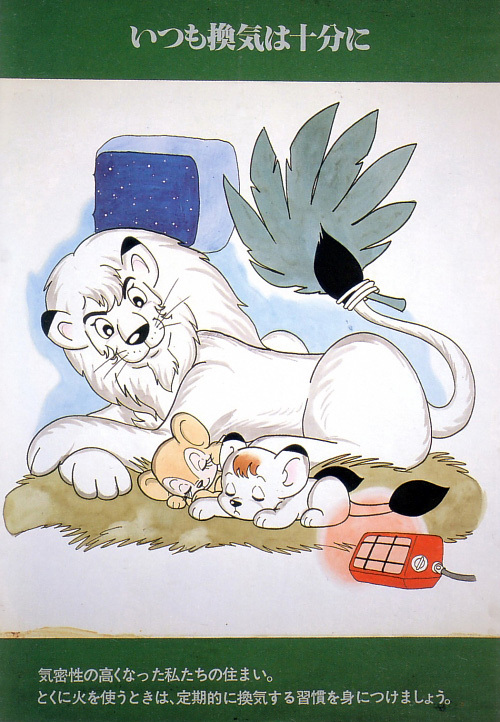 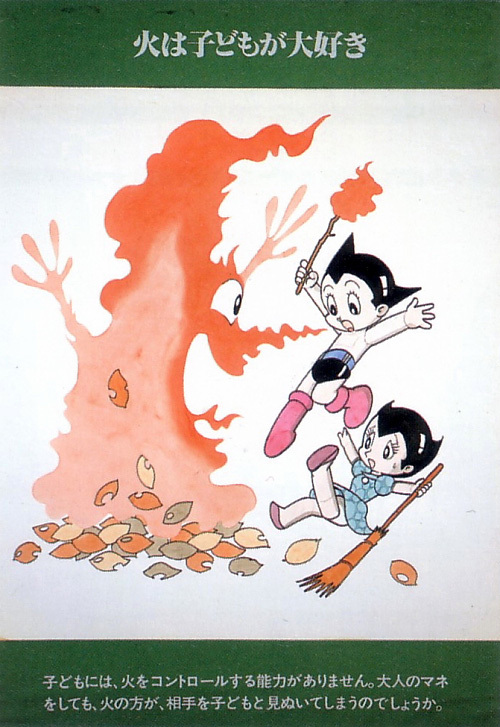 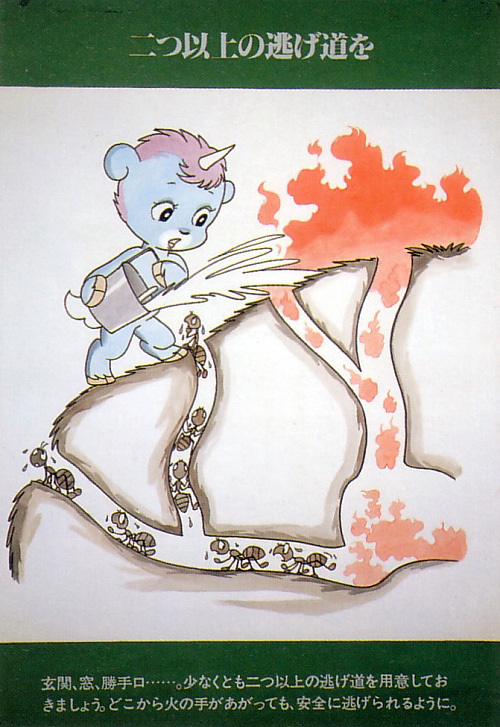 Osamu Tezuka's manga characters appeared in a series of fire safety posters featured at a disaster prevention exhibit at the Shinjuku Keio department store in March/April 1979. 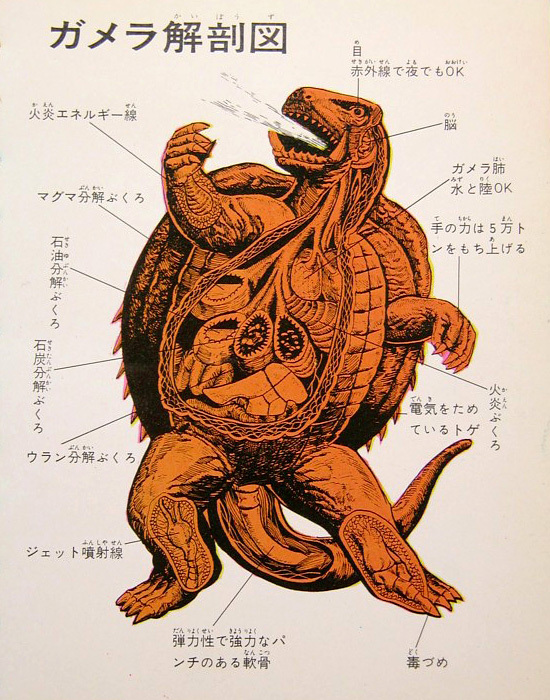 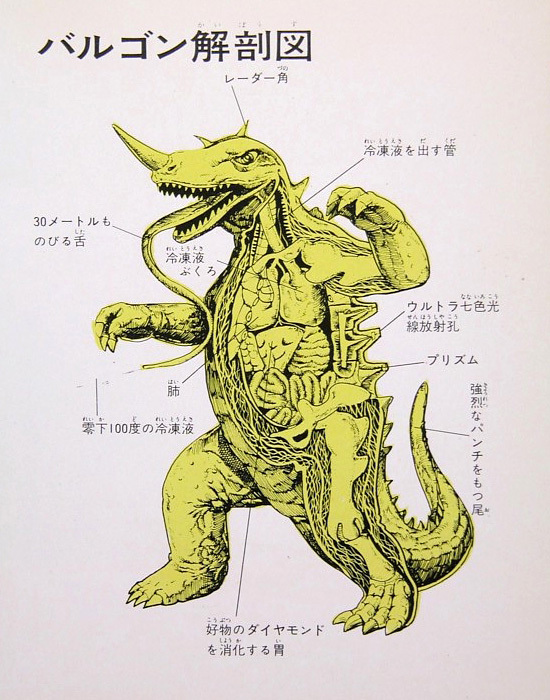 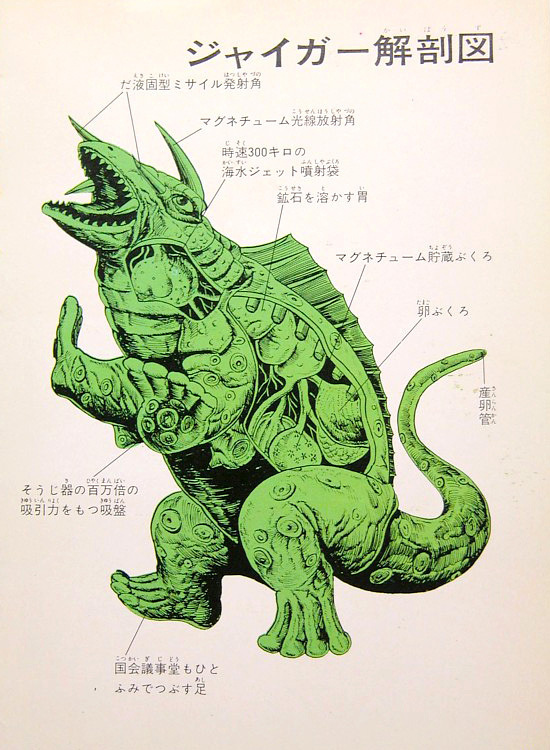 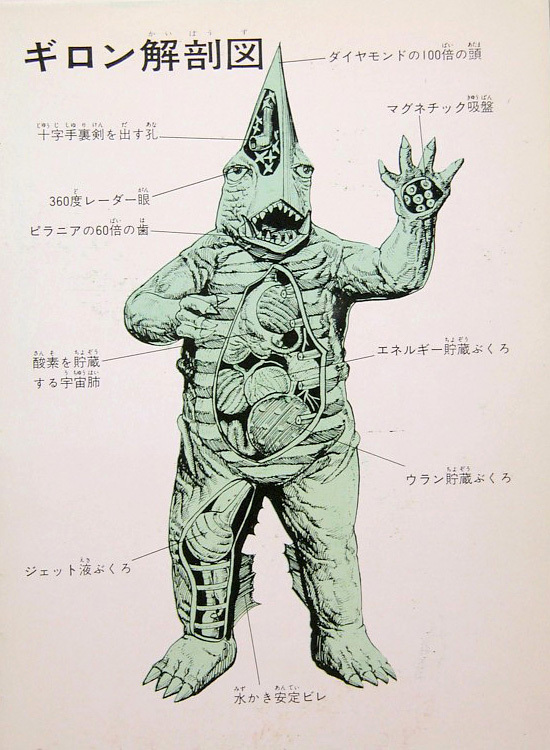 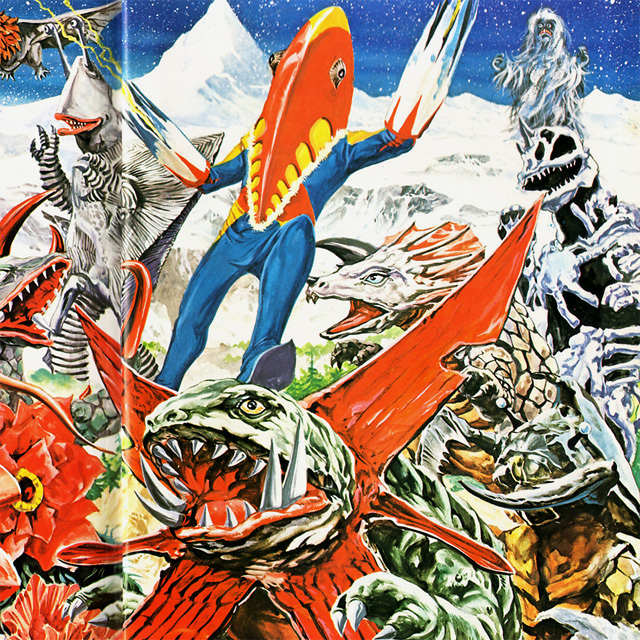 These Ultra Monster illustrations by Toshio Okazaki are from 'The Return of Ultraman' sonosheet book (Volume 1) published by Elm in 1971. 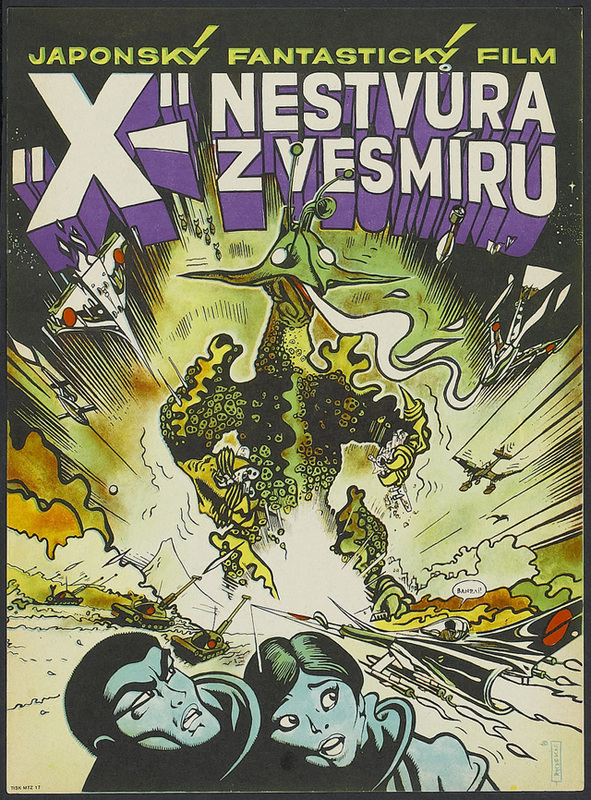 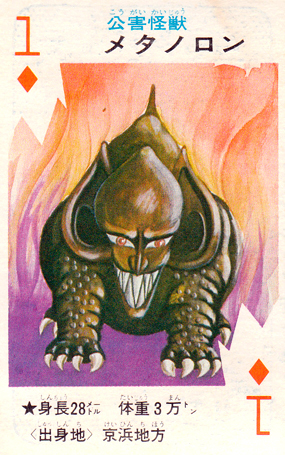 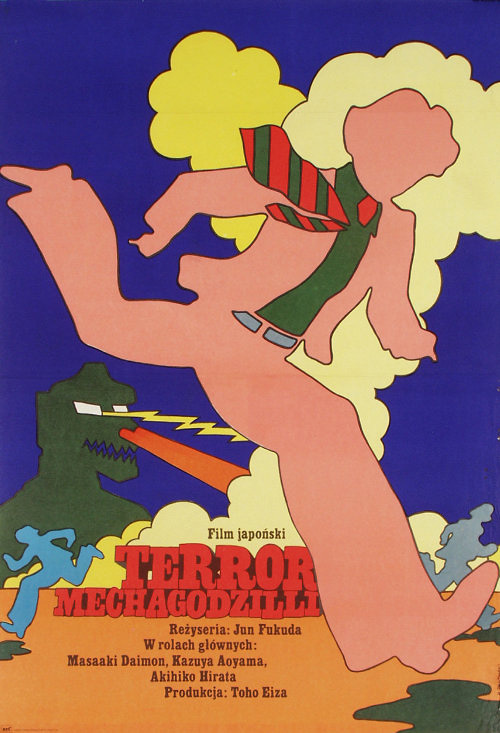 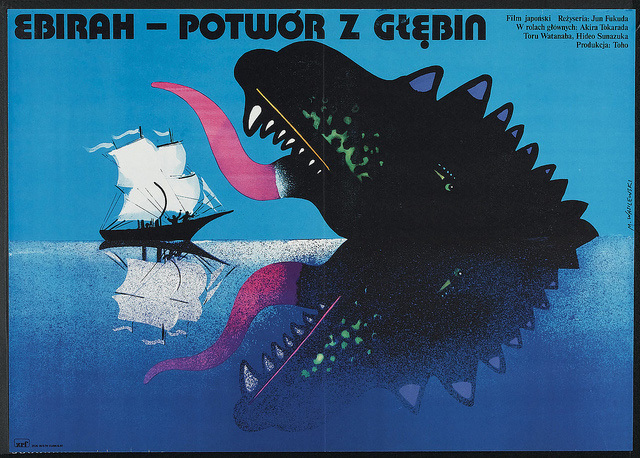 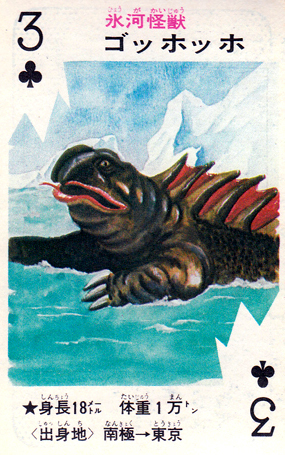 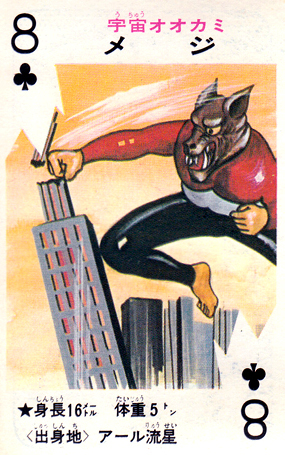 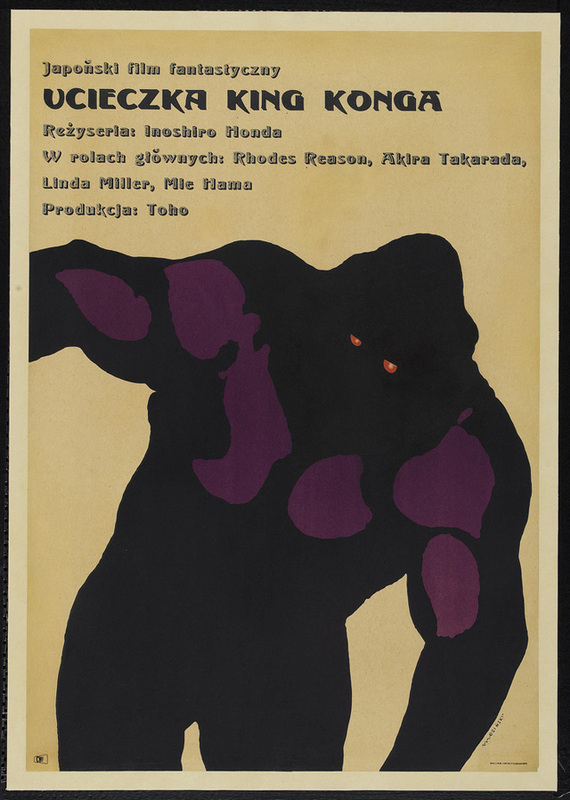 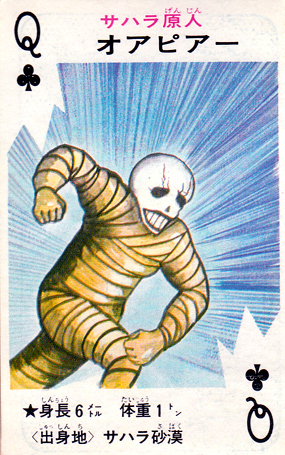 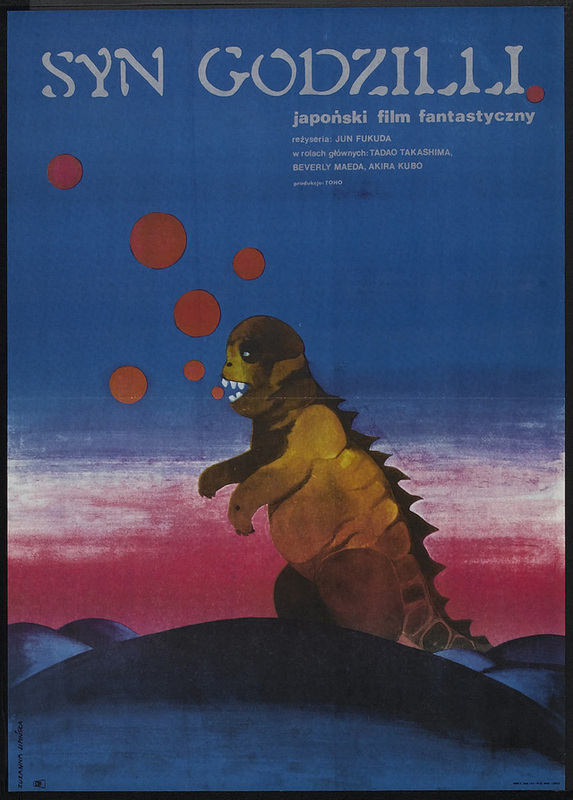 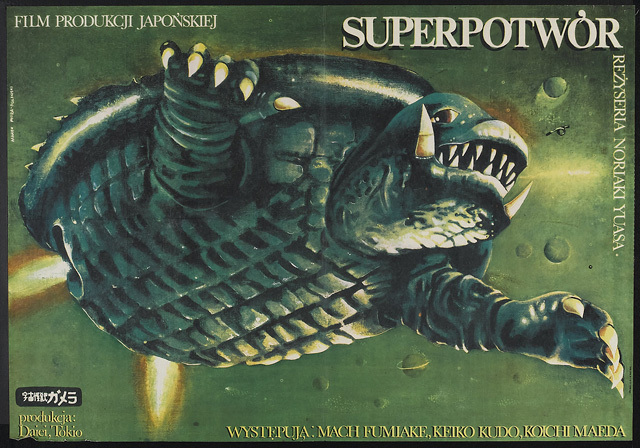 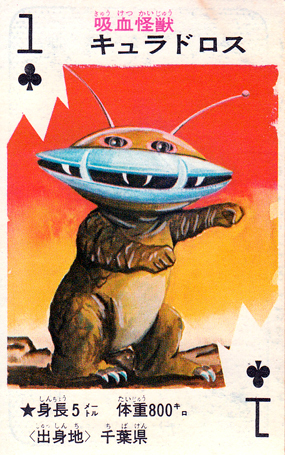 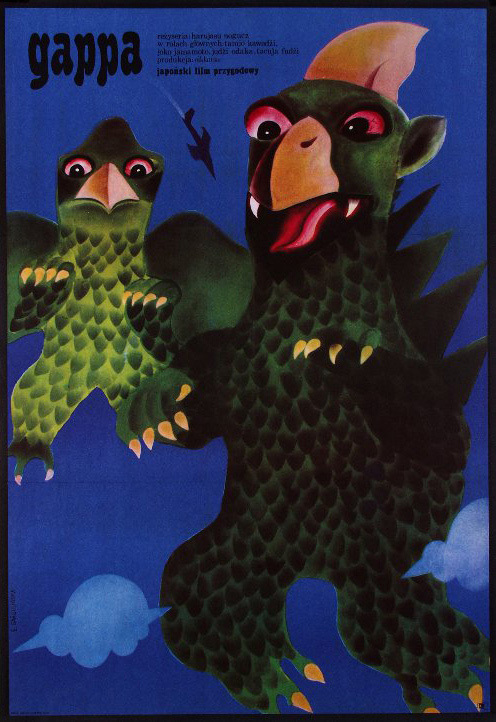 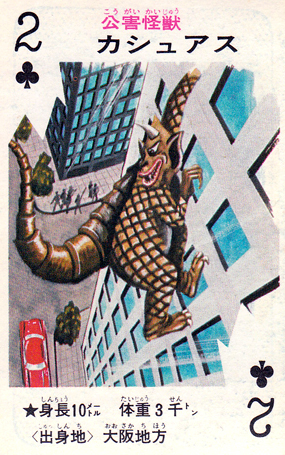 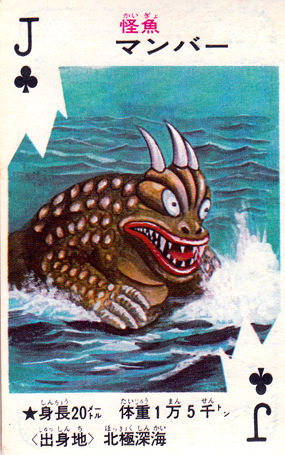 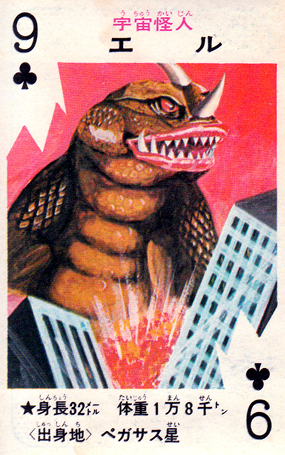 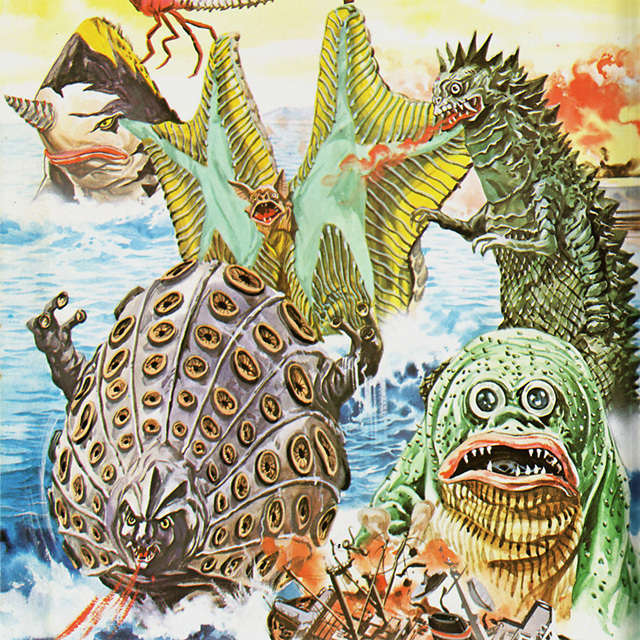 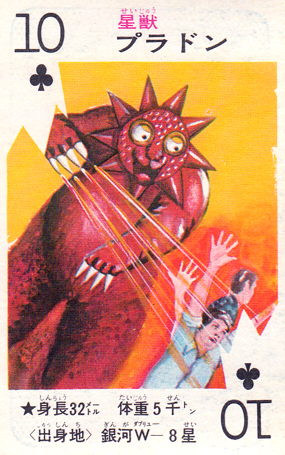 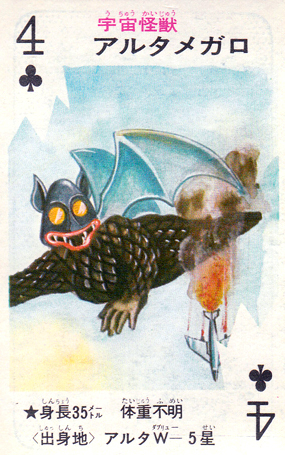 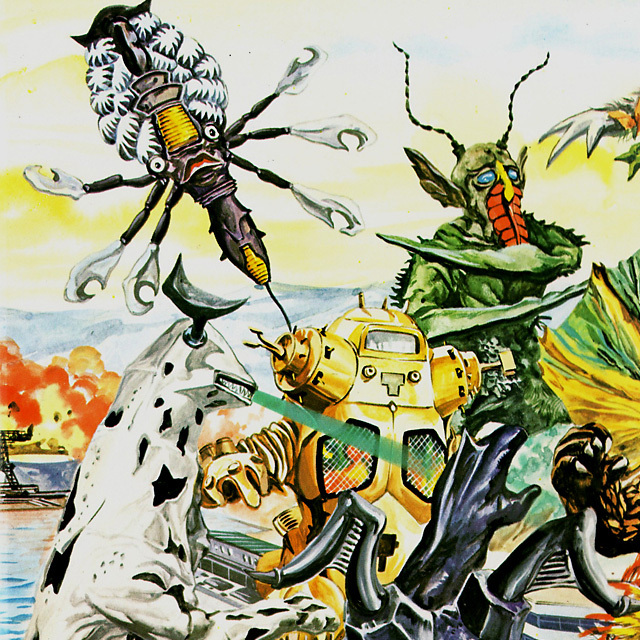 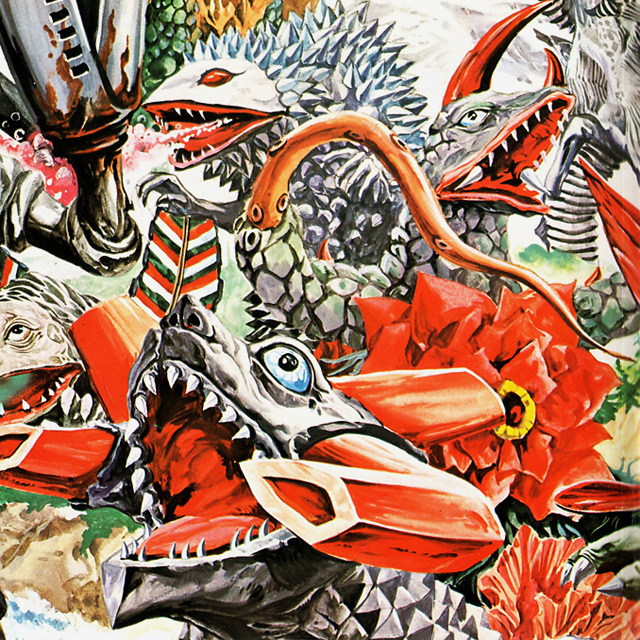 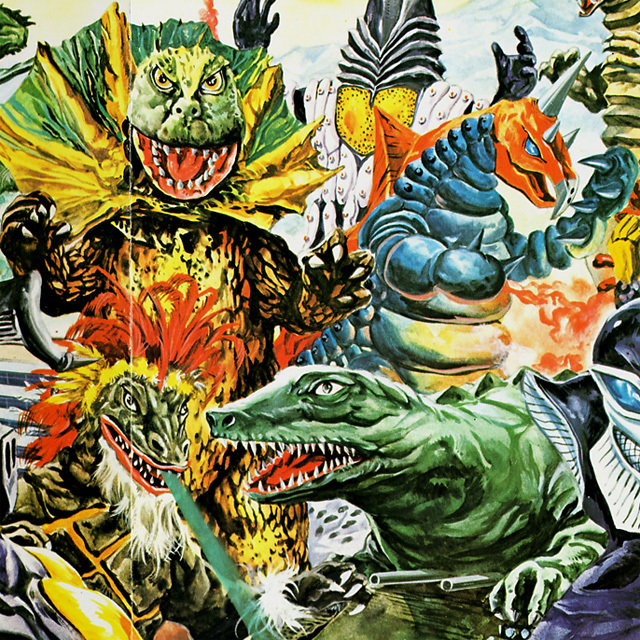 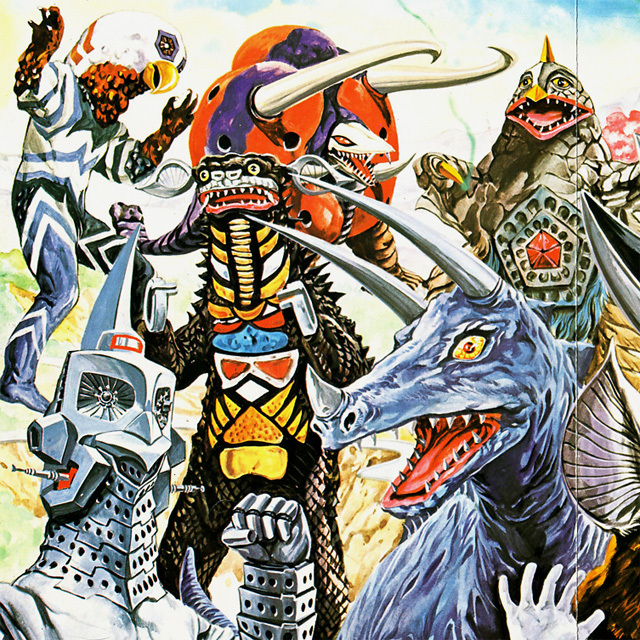 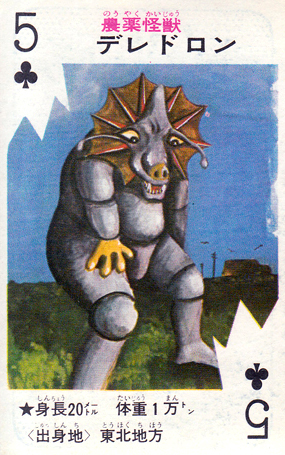 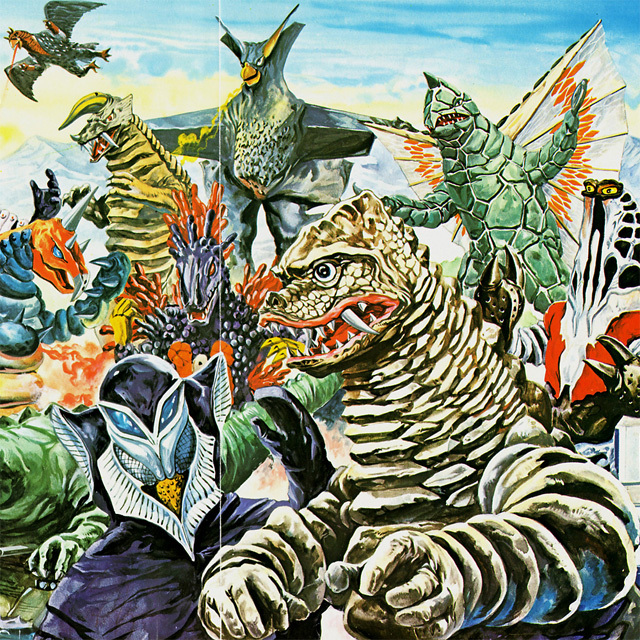 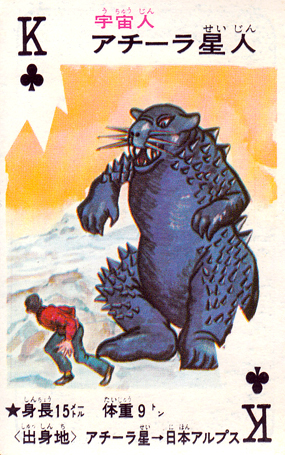 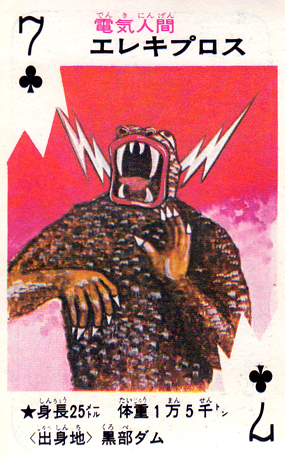 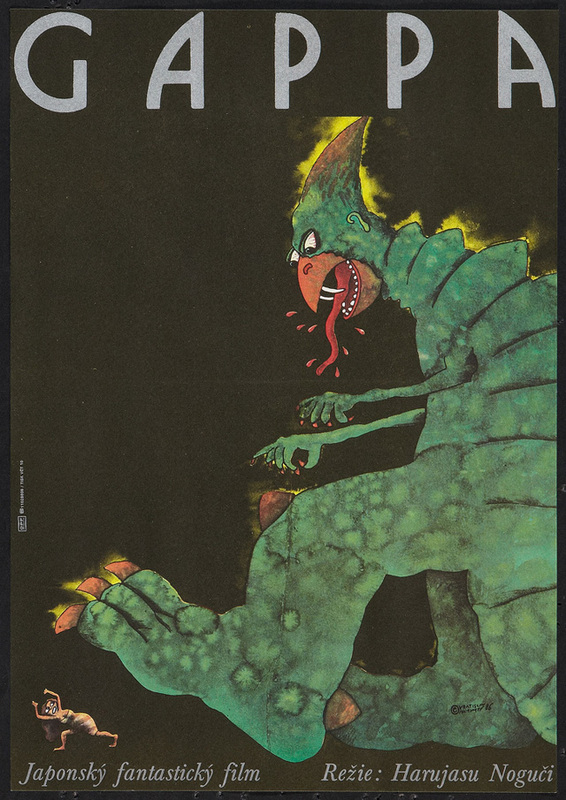 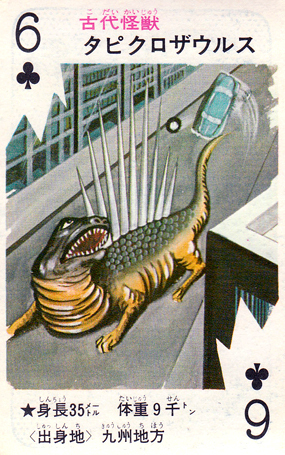 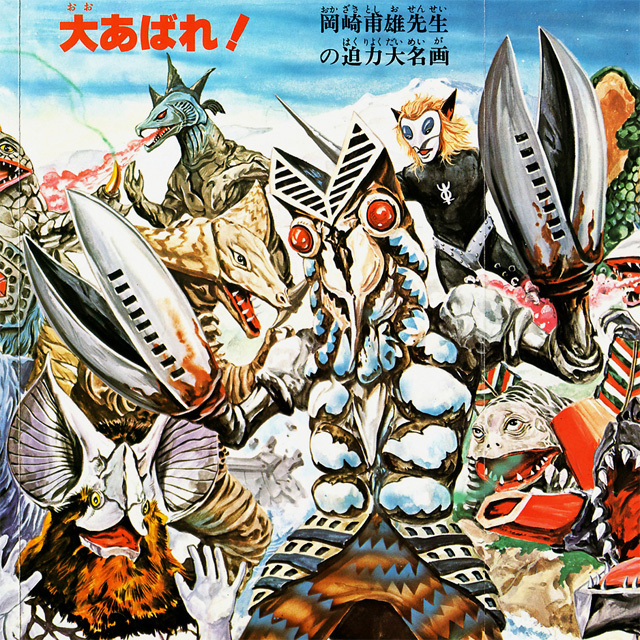 A pair of action-packed Ultraman Monster paintings by Toshio Okazaki were published in Shōgakukan's 1979 edition of Ultra Kaiju (Shōgakukan Nyūmon Hyakka Series #97).